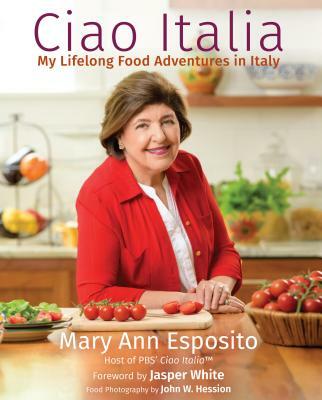 On Friday, March 21st in Boston, internationally-acclaimed author, chef, teacher, newly appointed dame, and host of America’s longest-running cooking show, Ciao Italia with Mary Ann Esposito, will show you how one simple pasta dough recipe can take the shape of multiple delicious dishes—after you learn how to make this classic dough, the “pastabilities” are endless! She will teach the techniques needed to make maltagliati, farfelle with tomato sauce, and lasagne verdi alla Bolognese with two sauces. You’ll share this scrumptious meal, as well as sample wines paired by Esposito’s husband, wine expert Guy Esposito.